In case you missed it, take a look at our December newsletter. 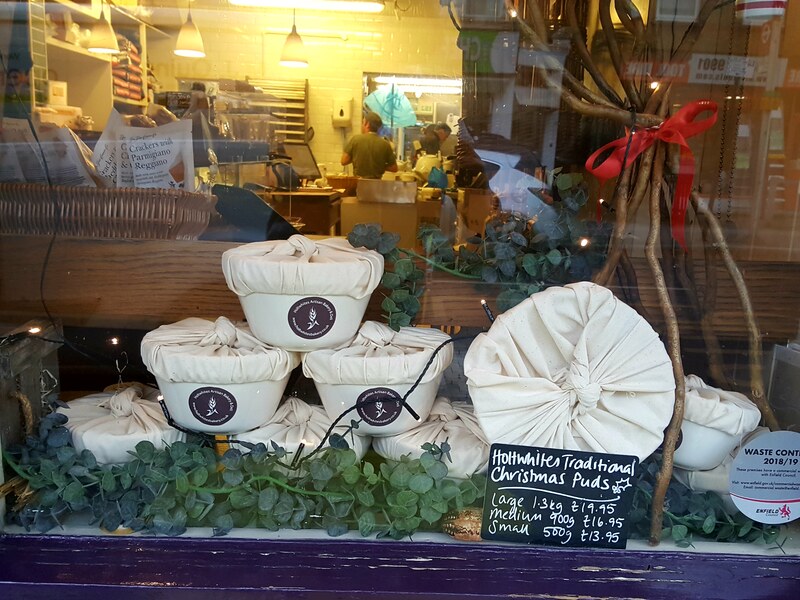 All you need to know about Christmas at the bakery: mince pies, Christmas puddings & cakes, gifts & hampers, opening times, ordering info and more. Merry Christmas!